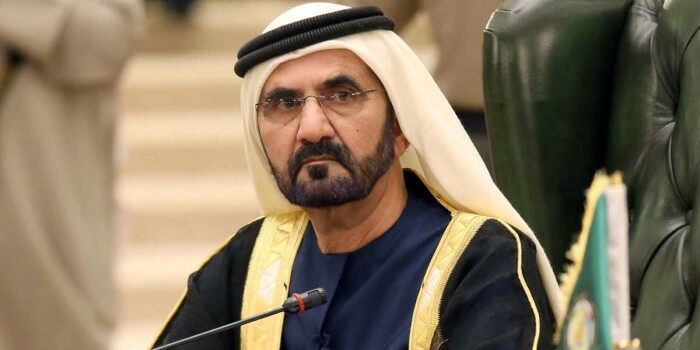 A UK town has withdrawn an award to Mohammed bin Rashid al-Maktoum, the Dubai ruler, after residents of the small town opposed the award citing poor human rights in the Gulf country. Newmarket, in the county of Suffolk, has been forced to withhold granting Sheikh Mohamed the status of Freeman of Newmarket. The honor was bestowed on the Emirati Vice-President following his pledge to donate £1 million ($1.3 million) to a school in the town, The New Arab reports. The move to backtrack came after some residents and local Labor activists raised concerns about human rights abuses in the UAE, the London-based media notes. “Giving the title of Freeman of the Town is a medieval practice which originally granted select citizens freedom from serfdom,” said Ollie Bowen, a Labor activist who opposed the motion. The town has written to the Emirati Vice President to thank him for his offer. The Gulf country has come under fire from rights groups, which have criticized its treatment of migrant workers, and its role in the war in Yemen. The UAE is jointly leading an Arab coalition in Yemen with Saudi Arabia against Houthi rebels. Over 10,000 mostly civilians have died in the conflict.